Are you hear squeaking noises from your vehicle? Not braking like it used to? 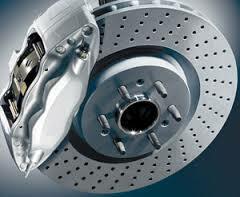 Come in today and let us inspect your brakes and rotors for free. We won't overcharge you and never underserve you or your vehicle.